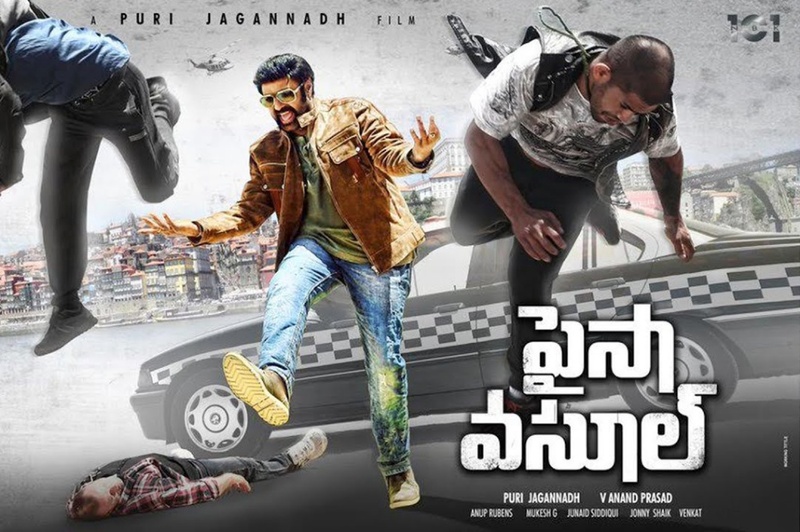 Paisa Vasool is a 2017 Telugu action comedy film written and directed by Puri Jagannadh. The film is produced by V. Anand Prasad under Bhavya Creations banner. 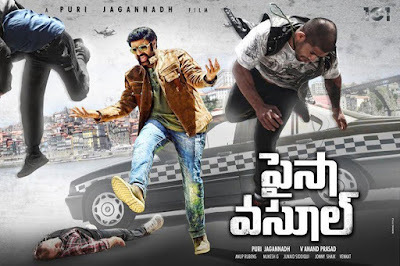 The film starring Nandamuri Balakrishna, Shriya Saran in the lead roles and Vikramjeet Virk plays the key role. The film is music composed by Anup Rubens and cinematography by Mukesh G. The film is scheduled to release on 1st September 2017.